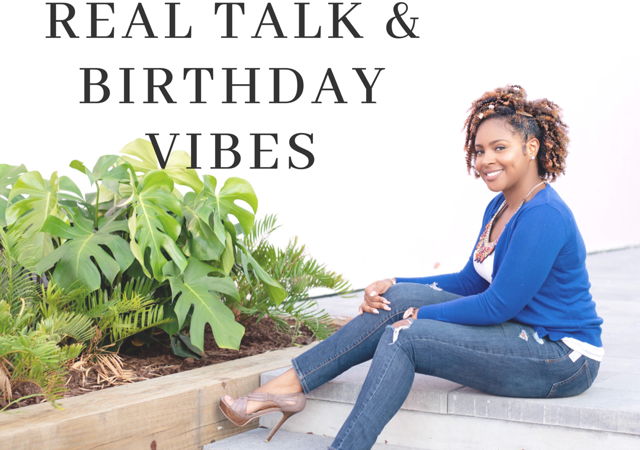 Today is my birthday so I wanted to post this long overdue blog post. I am still overwhelmed with the amount of support I have been receiving since the release of my book “Once Was Lost, Now I’m Found”, I was able to be a little more candid in this book which I am proud of. One of the things that I have struggled with is being more open with my life and my experiences. I have always been limited with who I let in and even with those few I tend to sensor what I choose to divulge. In 2017 I declared that 2018 would be my year and since doing so I have been hit with every obstacles you can think of, but I had to realize that declaring this then of course I would be tested. Tested to see how badly I wanted everything I set my sites on and the goals that I planned to crush. Writing this book was a challenge at times, there were days I just didn’t know what direction I wanted to go in. But when I decided to take a step back and let the idea come to me and it did! I m writing this post because I wanted to let you in and give you the purpose behind my eBook. As my followers know; I have been writing for so many years, countless unfinished books. This eBook of mine (printed copies will be available soon) is a stepping stone for what I have to say. What is in this book of mine? I discuss a time in my life where I didn’t know who I was anymore and how I had to make the decision to put myself first and really get to know me. Find happiness, life will always throw lemons at you that’s inevitable but I am talking about just being happy in general. Aside from others being the reason for your happiness. There needs to be a balance, trust me. This year for my birthday, I feel content with where I am currently. I understand that I am a work in progress and I can feel so many great things coming my way. The same goes for you as ling as you stay focused on your prize. I am at such a peaceful place in my life and I got here by following the steps I listed in my book. I know this is just the beginning and the road of my continuously using my experiences to help others are limitless.